Just a little blog about cooking and baking. Solving all your Skincare needs! The Doctors who developed the Proactiv Solution are now helping with aging, sun damage, acne and sensitive skin. 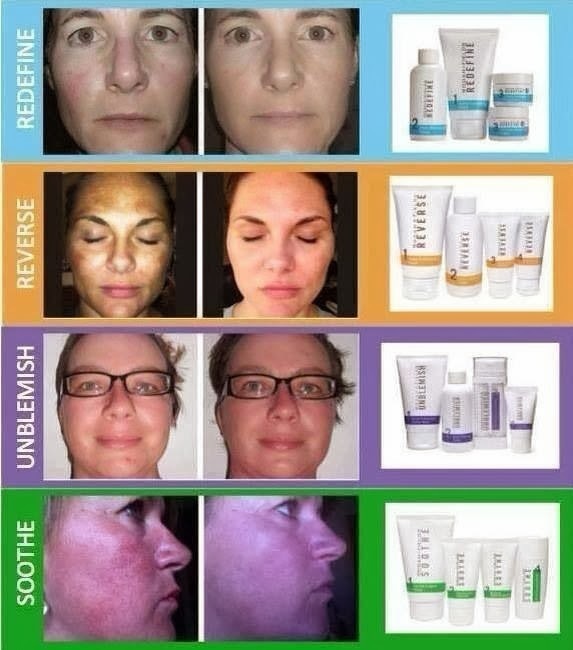 Message me for your free skin care consultation.